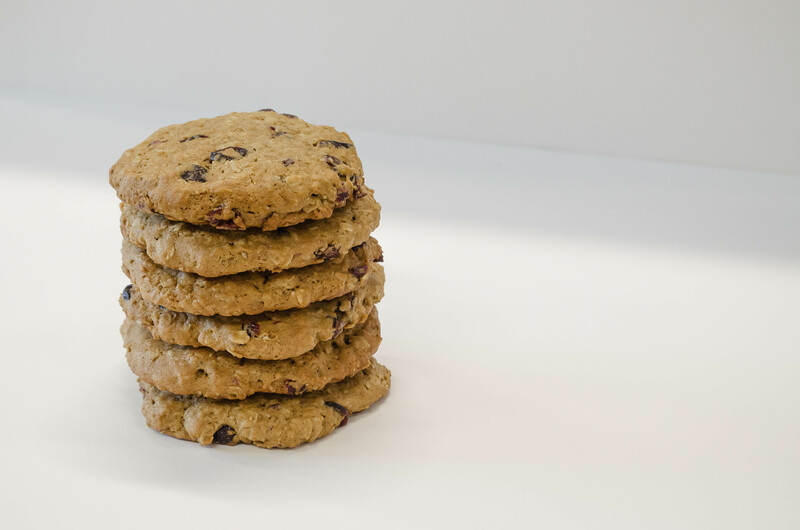 Can't get enough of our delicious gluten-free Cranberry Oatmeal cookies? 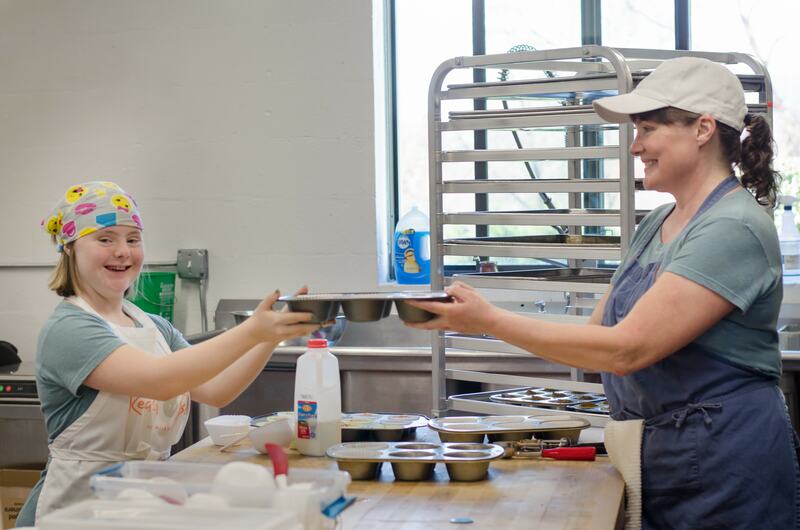 Don't worry, we've got a multi-pack made just for you. 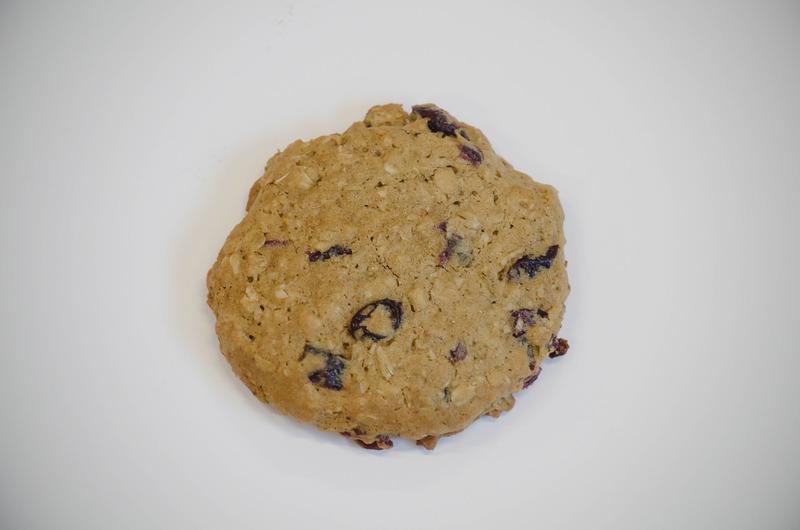 Our 3-pack offers you the best of our Cranberry Oatmeal cookie line! 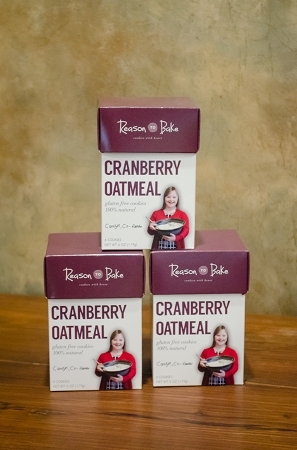 Enjoy three signature Reason To Bake boxes of Cranberry Oatmeal cookies. 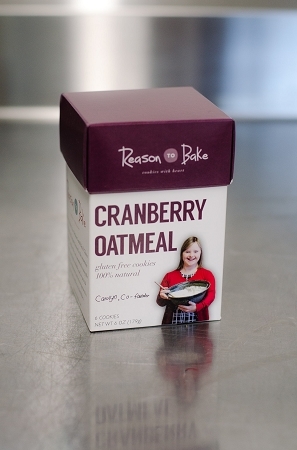 Deliciously chewy oatmeal cookie, light buttery texture, and the sweet tang of cranberries combine to create a fantastic sweet treat you can't resist. Another great flavor and theres no on skimping on the cranberries!